March 20, 2019—The Longmont Performing Arts Initiative (LPAI) has launched a drive to raise funds toward the construction of proposed performance and convention facilities in Longmont. 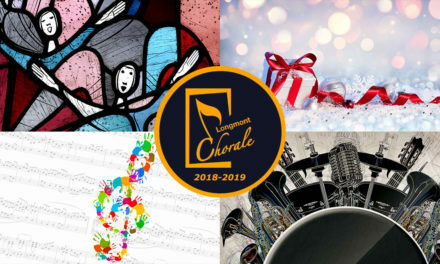 LPAI is a collaborative group of six non-profit performing arts organizations in Longmont: Centennial State Ballet, Longmont Chorale, Longmont Concert Band, Longmont Symphony Orchestra, Longmont Youth Symphony and Longs Peak Chorus. LPAI was formed in 2017, and the creation of a performance facility is its first major undertaking. The fund drive, “75 in 75,” aims to raise $75,000 in 75 days—by June 1st —to help fund the feasibility study that is the first step in the creation of the facility, which for now is going by the name of “The Longmont Center.” To date, LPAI has more than $10,000 in donations and pledges, including contributions from all members of LPAI. The Longmont Community Foundation has set up a fund for the project, the Friends of the Longmont Cultural and Performing Arts Center Fund. The full cost of the feasibility study is estimated to be as much as $150,000. The City of Longmont has shown its support for the Longmont Center project by formally agreeing to enter into a “Memorandum of Understanding” (MOU) with LPAI and other groups. The total amount for the feasibility study will be shared by the organizations joining in the MOU. “We’re thrilled and grateful to have the unprecedented, growing support across our community” Balsman said of the participation of the partners in the MOU. Visit Longmont, the city’s official tourism bureau, will manage the selection of a firm to undertake the feasibility study. Requests for proposals (RFPs) have already been sent out and responses will be due at the end of March. Marcia Martin, Ward 2 representative on the Longmont City Council, is a fan of the proposal. “I’ve been evangelizing for a dedicated cultural arts center in Longmont since Elliot Moore, music director of the Longmont Symphony, impressed upon me the need and benefits,” Martin said. An advantage of the proposal is that Longmont currently has space available to build a state-of- the-art performance facility that is conveniently located and offers adequate parking—something that Boulder lacks. 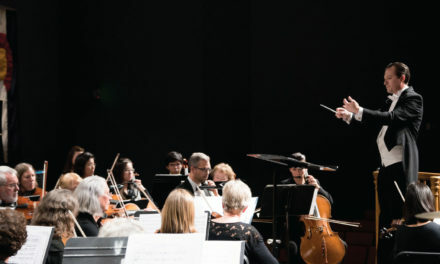 Significantly, groups from Boulder have already made use of the Longmont Museum’s 250-seat Stewart Auditorium and expressed an interest in future performances there. The preliminary concept for the Longmont Center calls for a combination performing space and convention center. 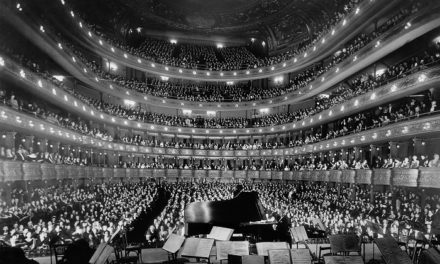 The performing space would include an auditorium capable of mounting full theatrical productions, and a smaller flexible space. 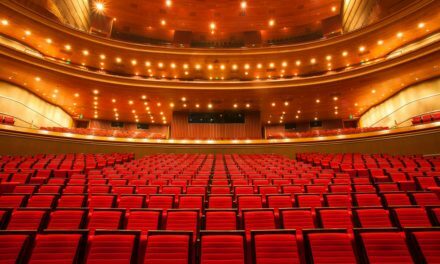 organizations, but would also benefit the larger regional community by bringing touring performances to the city. “The new facility will transform the performing arts in our community and Northern Colorado,” he said. Donations for the Longmont Center can be given through the Longmont Community Foundation at www.LongmontFoundation.org. 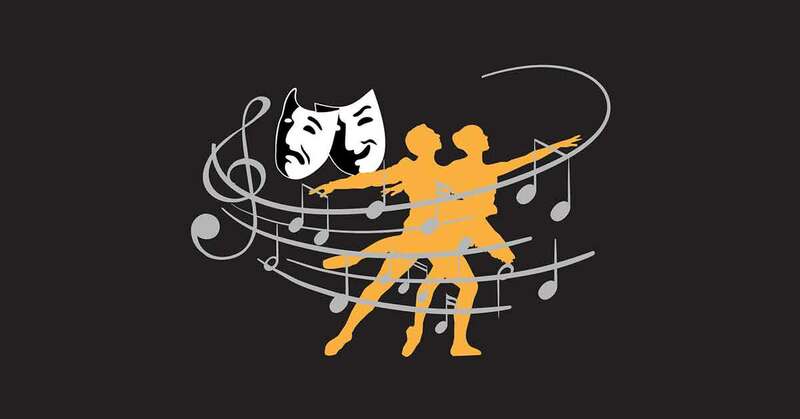 Click “Donate” and select “Friends of the Longmont Cultural and Performing Arts Center”. LPAI has a Web page under construction for the project at www.Longmontcenter.org where you may sign up for information updates on the project.